Experiture is on a mission to provide casinos with the best tools to enhance player engagement. I am the Product Manager working on the initiative to developed a mobile app for player engagement. Experiture's mobile app can be customized for each client's property and allows instant communication with players. The App enables casino marketers to engage with players through standard and location-based push notifications, deliver special promotions, and displays player profile information, including points balances, tiers, and eligible offers. My role as Product Manager for the casino mobile app began with me working with our design, engineering, and marketing teams to develop a version of the mobile app to be used for demos and sales pitches, branded as XGold Casino. 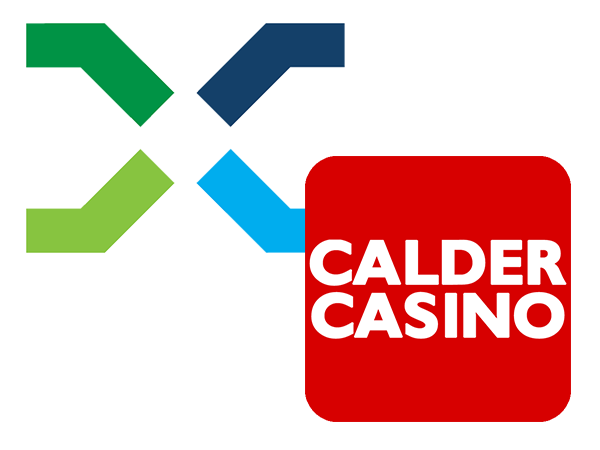 When Calder Casino became an Experiture client, the mobile app initiative shifted from developing the demo version of the app to developing Calder Casino's app. 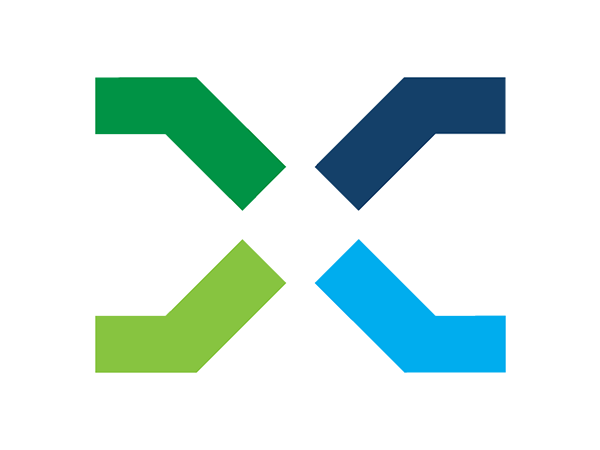 Working with Calder Casino’s marketing, design, and database management teams, alongside Experiture’s engineering and mobile app development team, I led the completion of the mobile app. Experiture is a multichannel marketing automation platform that enables marketers to create, deploy, measure, and optimized marketing campaigns. With Experiture, marketers can create personalized experiences across email, the web, mobile, social, and direct mail. Our sister platform, Easypurl, is the leading provider of cross-channel marketing software and services using personalized URLs to customize direct marketing and email marketing. My role as Product Manager has been to drive the product development of the Experiture and Easypurl platforms. Product development includes releasing features, finding and fixing bugs, and providing improvements to existing platform services and features, all of which involve extensive communication with the CEO, engineers, designers, and clients. Notable product features I have released include our new email drag and drop designer, email a/b split testing tool, custom reporting dashboards, and release notes widget. Below I have provided a project portfolio and demonstration video for the email drag and drop designer. The first exposure to user experience design and research was in my Human-Computer Interaction class. This class focused on the design of computer interfaces from the user's point of view. The project for this class was a semester long project that was broken down into multiple steps that allowed for a complete iterative design process. The topic my group decided to focus on was sustainability on the Cornell campus. 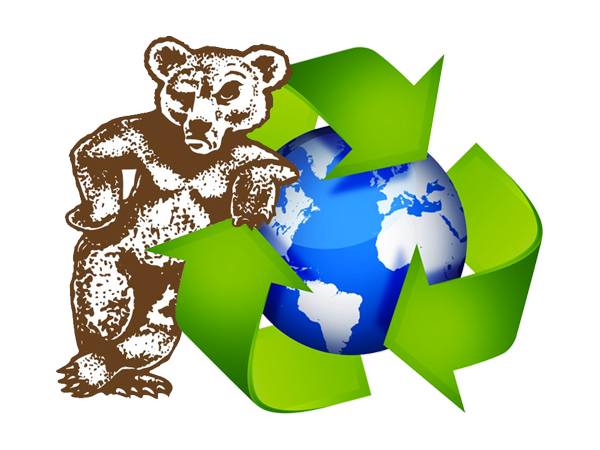 More specifically, we wanted to focus on designing a solution for the existing recycle, compost, and trash disposal system that students currently have a lot of difficulty interacting with. The first step was to get an understanding of how Cornell students perceive the existing system. I began to do research on the topic, which was used to work on the research paper, as well as lead to the creation of the interview protocol that was conducted on several students. After analyzing the initial interviews, we created personas and goals that would be used to drive further design decisions. I led the ideation phase, where we came up with 100 ideas and began to narrow them down to the most probable and worthy and created scenarios and storyboards to assess them. After we finalized our final design concept, I created sketches of the system and began sketching out a lo-fidelity paper prototype, which led to building a more hi-fidelity prototype. After the initial prototype was complete, I helped create the usability test and began to conduct user tests. We went through two phases of iteration where we redesigned and improved the prototype based on user tests in order to optimize the design concept. After we reached our final design concept, I created a prototype demo on PowerPoint to showcase the interface of the system and the main interactions students would have with it. The major topic for my Health and Computation course was mobile health (mHealth), a term used for the practice of public health and clinical practice through the use of mobile devices. The project for this class was to design and develop a working mHealth application, an evaluation study, and a paper describing the app. When my group and I met, we decided to try and come up with and address an issue that we felt strongly about because it affected us. The topic we decided to address was procrastination among college students, but more specifically, we believed that high frequency cell phone use contributed the most to the high levels of procrastination. For this project, I was the lead user experience researcher and assisted in the designing of the mobile experience and UI. 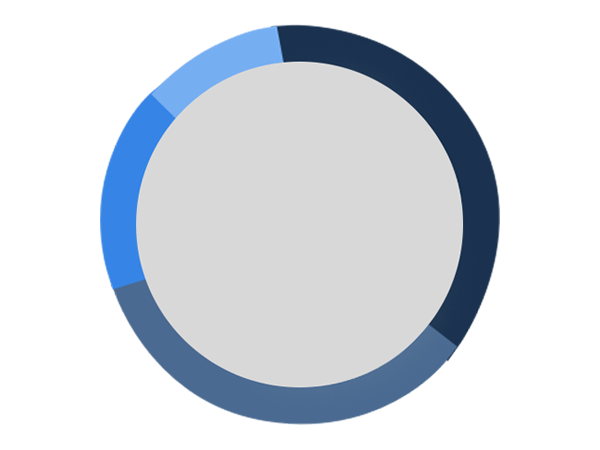 Because the app mainly worked in the background by tracking phone usage, the design was very simplistic, although it was important to make the options and commands easy and intuitive to use. My first responsibility was to research and analyze all background information and prior research relating to the application via literature reviews in order to get an insight into cell phone usage trends and habits among college students. I then sought out to get a perspective of how these trends compared to the Cornell population. In order to do this I helped design, implement, and analyze an entry survey in order to gain a sense of cell phone usage among Cornell students and pinpoint specific problems that we could focus on during application design and testing. After presenting the findings from the background information and entry survey results to the rest of the team, we deliberated about the type of app we would use. I sketched out the UI and app features and delivered it to the developers. While the app was being built, I helped design and create the user study for the app and recruit the participants to run the user testing. After gathering the participants, I met with them to introduce the study and run a control test to gather initial data on their current phone use. When the app was finalized, I met with half the study participants to begin implementing the 2 week user test. 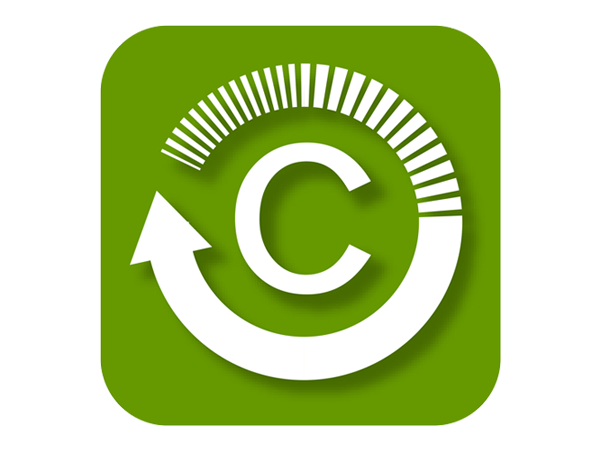 During the testing period, I made sure to relay any feedback about the application performance to the developers and provide app updates to the participants. After the testing period was concluded, I performed an exit interview with participants. Lastly, I compiled all the team members' notes about their contributions and put together the research paper. In my Advanced Human-Computer Interaction class, I learned how to develop in-depth skills in HCI design and research. This involved getting a feel for the breadth of work around human-computer interaction, especially work concerned with understanding, studying, and designing for individuals' behavior using technologies, and exploring a number of methods for doing research and work around HCI. The class was heavily project-oriented in addition to a vast amount of readings. For this project, my team and I decided to explore a common issue found in the Cornell community - people rarely have physical interactions or communications with strangers. This project was more research based, as our main goal was to understand and explore the behaviors and thoughts students have towards stranger interactions. Although this is an HCI class, we did not necessarily want to design a conventional solution of a technological device - or an app - that could potentially be used to increase interpersonal interactions between strangers. We wanted to apply some of the advanced HCI techniques and methodologies we had learned to approach the design space through an alternate lens and apply the concepts of non-design and critical design. My responsibilities in this project included conducting substantial literature review, creating the survey and interview protocol, collecting data and analyzing the results, brainstorming possible design ideas, planning out the design logistics and conducting the experiment, and compiling the research paper. The first project for my Advanced Human-Computer Interaction class was to carry out a small-scale HCI design project to serve as a warm up, preparation, and practice for the major project. The goal of this project was to explore the design space surrounding the problem: Why is everyone so busy? The first task was to understand the problem and how it applied to a target audience. My group decided to focus on Cornell students because we always seem to be very busy. I began by doing literature review on why college students are busy. Through my research, I came to a conclusion that stress brought on by poor time management skills is a major contributing factor. From here, I helped construct an interview protocol to get an insight into the time management skills of other Cornell students. After analyzing the interview results, my group concluded that students are mostly busy as a result of not being able to successfully determine the time commitment for a course or the assignments required. I proceeded to do some additional research on existing technologies that students use to aid them when they are picking classes to take and to help them manage their time and assignments. After performing this research, I proposed a design solution and sketched out a brief interaction. The team agreed to move forward with it and we created a prototyped based on my sketches. I helped create a user study for the prototype and tested it out on several students to get feedback for future improvements. Lastly, I collected everyone's notes and compiled the project report. 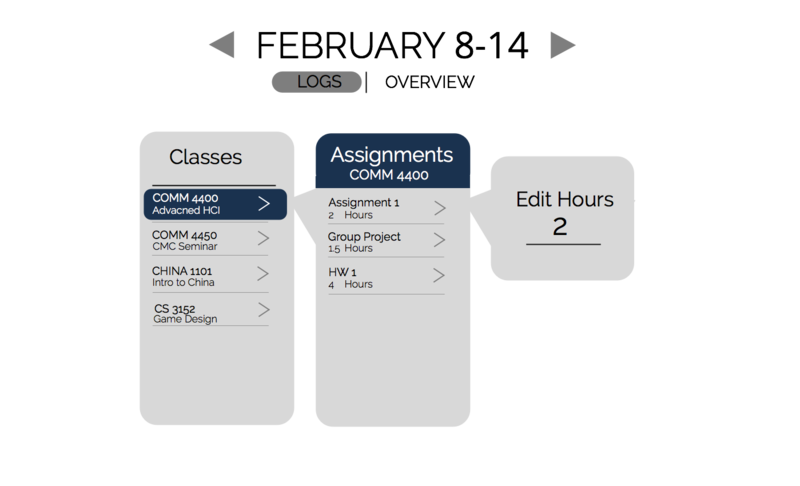 Logs: How to log hours for each assignment. 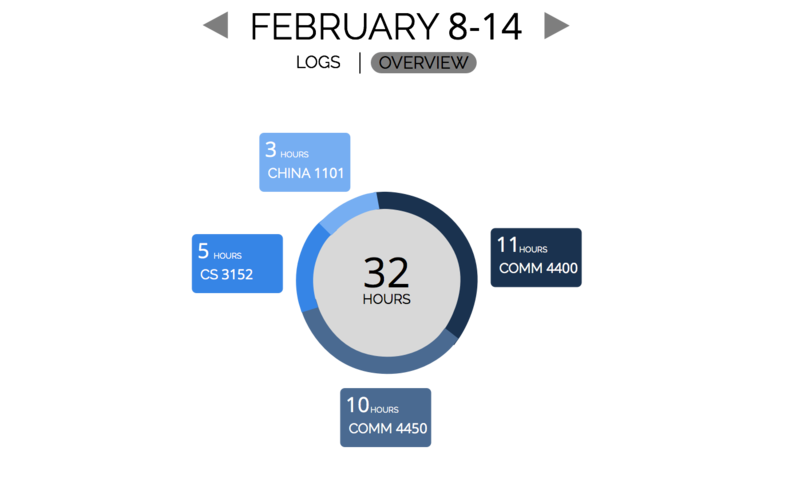 General Overview: The users can see how many hours were put into each class over a given week. 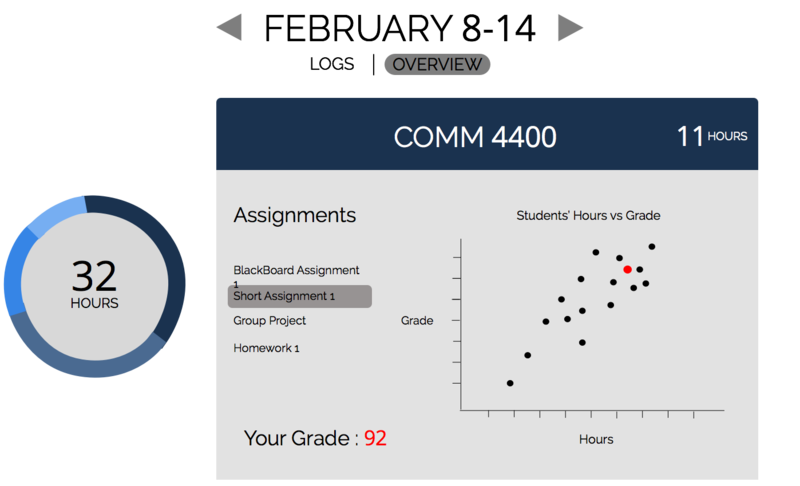 Specific Overview: Users are taken to a screen showing the hours and grade for each assignment in the class they want to check out. 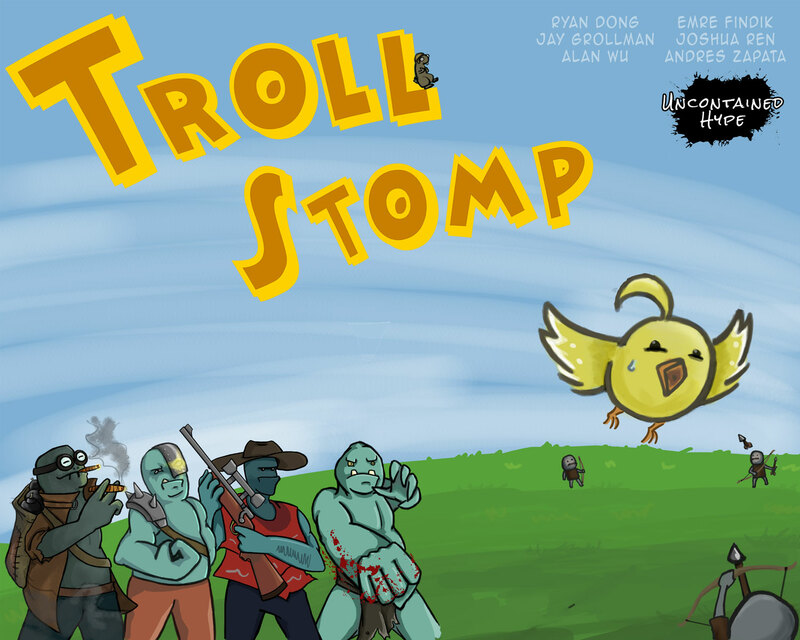 Troll Stomp is a top-down action game that pits a tiny bird named Twitch against an insurmountable force of evil troll bosses and their army of minions. These evil trolls invaded the forest Twitch lives in and have captured his family and friends. With no more animals left to protect the forest, the trolls are beginning to destroy it and wreak havoc. 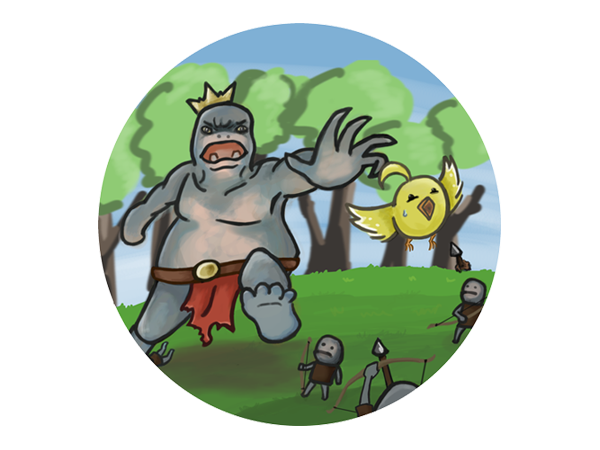 Twitch must use agility and cunning tactics to defeat the trolls and save the forest from imminent destruction. My responsibilities for this project were to create the map and terrain backgrounds for all the levels, create various environment object, such as rocks, trees, paths, and ponds, create art elements for the menu and level select screens, create the team logo, design tutorial levels, help design the scrimmage and boss battle levels, conduct game play testing, create the game manual, and create the showcase poster.